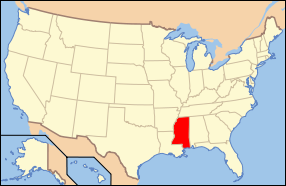 From the Delta to the Gulf Coast, we are proud to be Mississippi’s premier supplier of professional wedding decorations and event décor supplies. Top wedding planners, wedding décor companies, and wedding decorators rely on Event Décor Direct to make any event or special occasion elegant, memorable and unique. Event Décor Direct’s products and expertise provide high quality decorations at affordable prices. Make your event one of the most memorable in Mississippi. 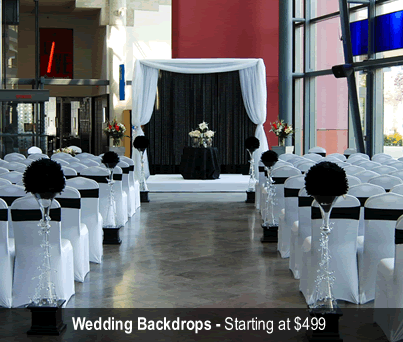 Wedding Backdrops - Event Décor Direct has a vast assortment of wedding backdrops from which to choose. From Greek columns and soft fabrics to arches and sheer panels, your options are limitless. Backdrops and backdrop accessories are essential in creating that personal yet spectacular vision you want. Backdrop Lighting - A fundamental asset to our wedding backdrops is backdrop lighting. Pairing backdrop lighting with wedding backdrops optimizes the effect of your decorations. Backdrop lighting is a key element to any Mississippi wedding. Event Décor Direct offers an array of backdrop lighting solutions. We offer basic par cans or LED par cans, and with our colored gels you can produce that unique ambiance for your special day. 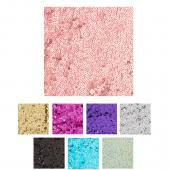 Crystal Décor - Bring out the charm and elegance of your Mississippi wedding with our Crystal Décor. We carry acrylic ornamental drops, beaded curtains, and chandeliers just to name a few. 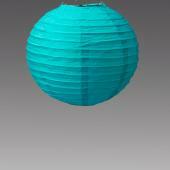 We have crystal beads by the Roll and even LED lighted crystal. If it’s crystal décor you require, we’ve got you covered. Chandeliers - Chandeliers convey class, elegance, and style. Chandeliers from Event Décor Direct add remarkable beauty to any Mississippi special event. 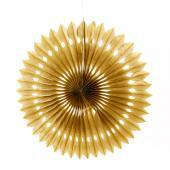 They are the absolute ideal décor for weddings, special settings, window displays or intimate social gatherings. Crystal Curtains - We are Mississippi’s top supplier of crystal curtains. Our crystal curtains add sparkle and wonder to your occasion. 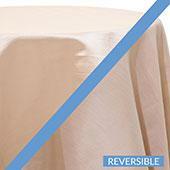 Whether you require a 6ft, 8ft, 12 or 20ft curtain backdrop, our selection is sure to please. LED Decorations - Event professionals in Mississippi rely on Event Décor Direct to provide the best LED Decorations available and at the best prices. 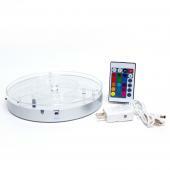 Our immense supplies of LED decorations are a valued asset to your Crystal Décor. From Orchids to lighted tree branches, our selections help you achieve that subtle touch of special light. Candles - Candles exude warmth and soft ambiance. Our varied selections of candles are sure to meet your specific needs and make your event the talk of Mississippi’s social scene. Ceiling Draping - Ceiling Draping is one of the most effective ways to create magic. 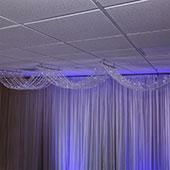 Our ceiling draping kits are lightweight and durable; easy to install and remove. Ceiling Draping adds a rare splendor that your guests are sure to observe and comment on. 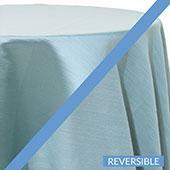 Chair Covers - We are Mississippi’s premiere choice for high-quality Chair Covers. Whether you require lycra, universal chameleon, satin or our polyester flex chair covers, Event Décor Direct has abundance from which to choose for your Mississippi event. 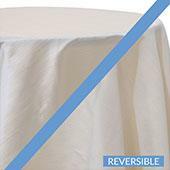 Event Linens & Drapes - High-quality and Affordable are the words our Mississippi customers use to describe our event linens and drapes. 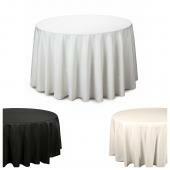 We have what you need to make give your event that complete look of sophistication. 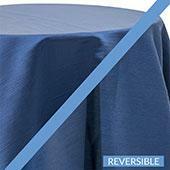 Pipe and Drape - Event Décor Direct offers complete Pipe and Drape kits. 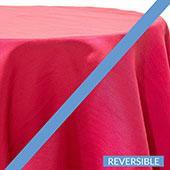 Our pipe and drape kits provide backdrops for many if not most events. They are an excellent choice for trade shows, wedding backdrops, meetings, school functions and so much more. They can be used whether you are hosting an event in or outdoors. We are extremely proud to offer the best quality pipe and drape kits available in Mississippi.